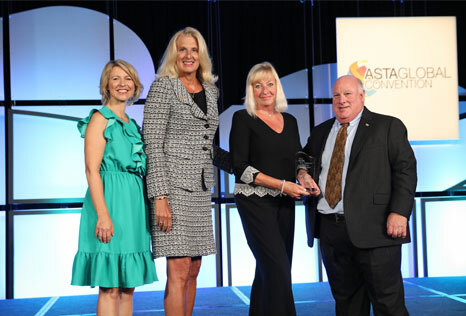 As one of the travel industry's premier organizations, ASTA strives to promote excellence within the trade. 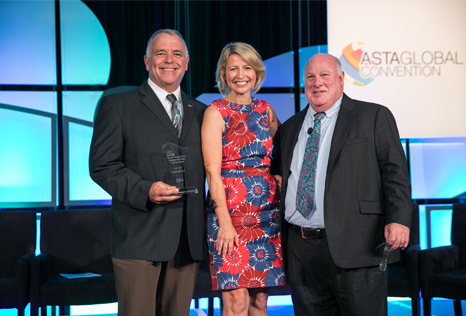 To that end, ASTA presents several awards to recognize those professionals who make lasting contributions to the travel industry. 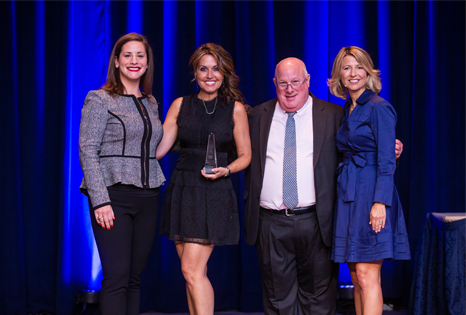 Supplier Awards recognize industry suppliers who demonstrate a willingness and desire to partner with agencies and reward their travel advisor sales force accordingly. 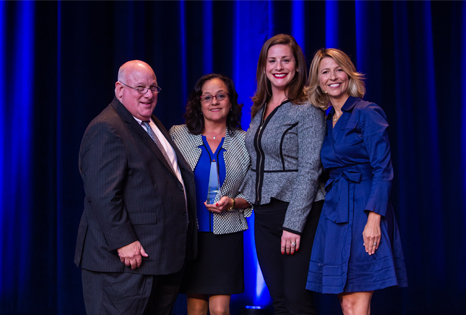 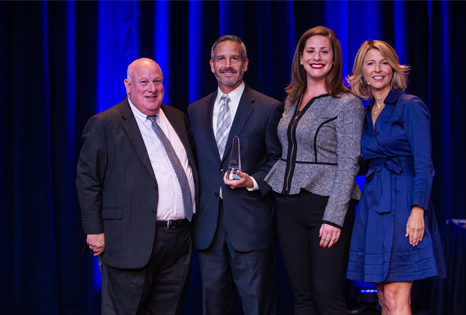 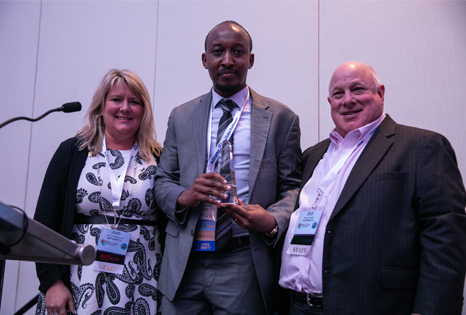 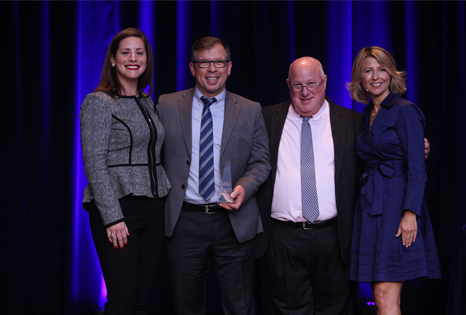 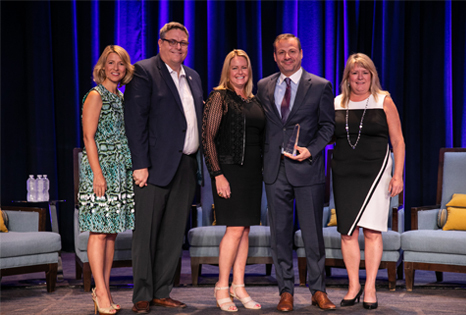 Supplier Partner of the Year Award recognizes a supplier company who has shown outstanding support and commitment to ASTA and the agency community. 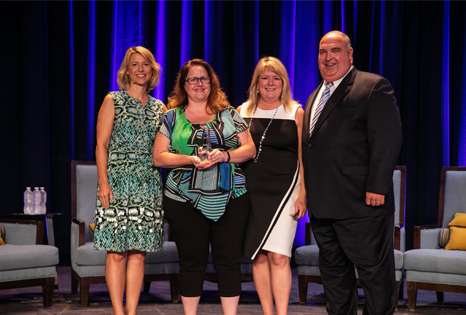 Supplier Representative of the Year recognizes a supplier company representative (individual) who has dedicated their time, energy and career to the agency community. 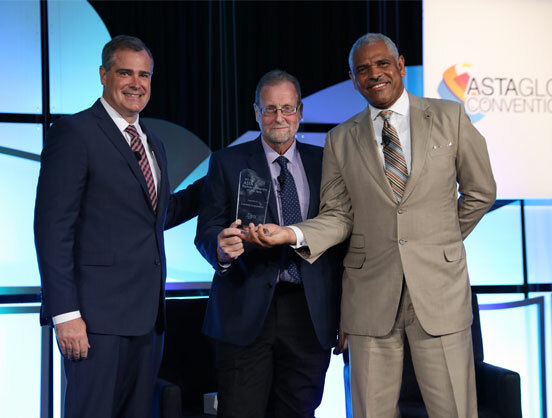 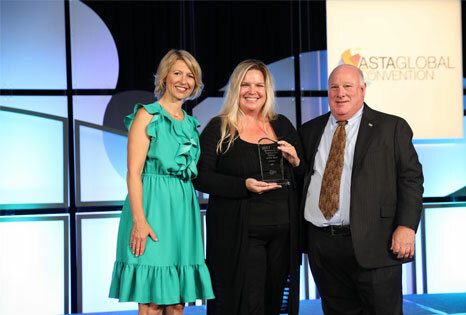 ASTA Membership Awards recognize ASTA Members who advance the travel profession through a wide array of achievements, such as advocacy, support, education and more. 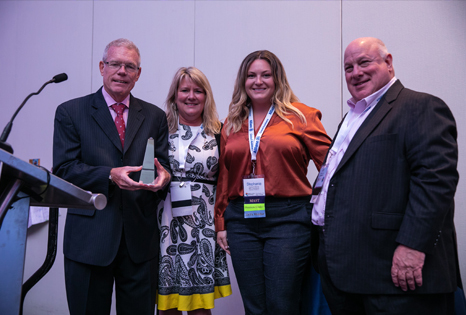 Extra Mile Award (Travel Advisor of the Year) Given to a travel advisor who has gone the extra mile in the last 12 months to provide exceptional service for a client in a new and creative way that goes above and beyond the normal course of business. 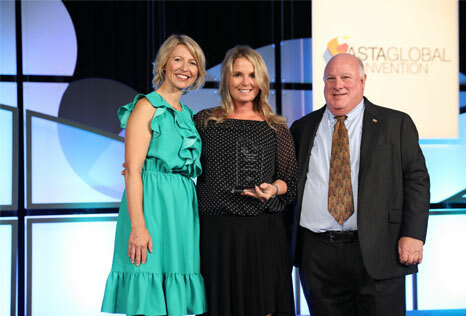 Young Professional Award is award intended to recognize the efforts of an outstanding young travel professional. 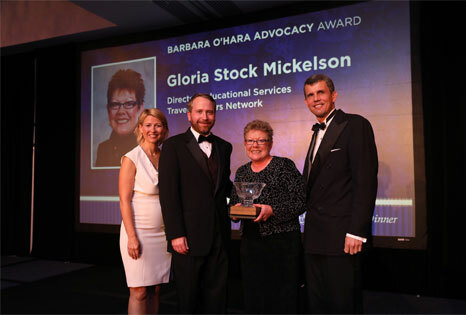 Barbara O'Hara Advocacy Award is given to ASTA members who have made the most significant contributions in advocating for the interests of the travel agency community before federal, state and/or local governmental authorities. 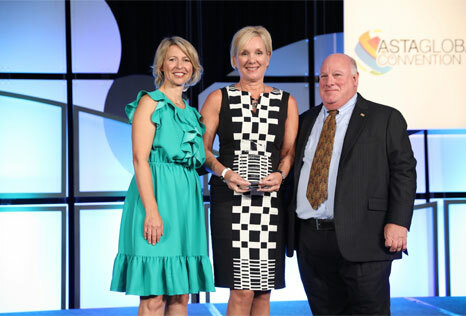 Chapter Advocacy Award is for the Chapter that has gone above and beyond in its support of ASTA’s advocacy efforts, including ASTAPAC fundraising, grassroots lobbying and new member recruitment. 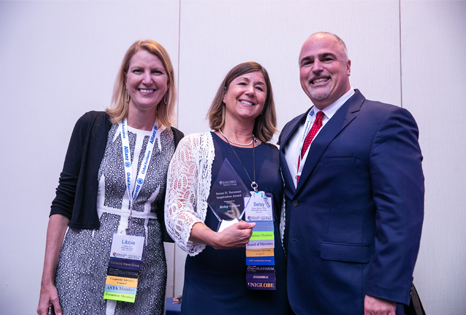 Chapter of the Year Award is for the ASTA chapters that have led the pack in terms of meetings, events, member recruitment, engagement, retention and community involvement. 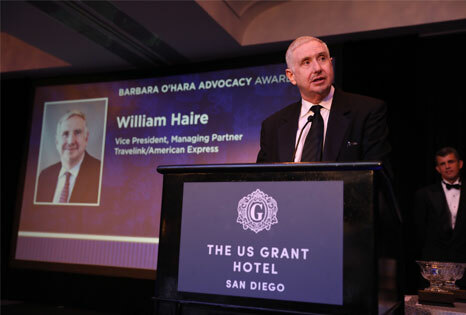 Travel Journalist of the Year Award this award honors extraordinary journalistic achievement in the field of travel. 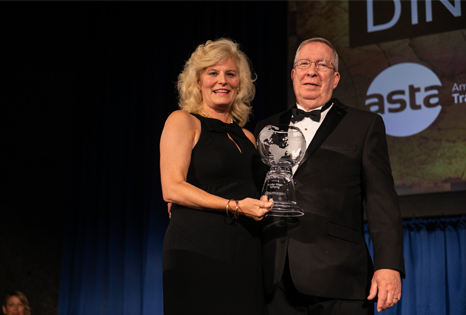 ASTA travel advisor and journalist Melva C. Pederson, whose spirited writing articulated the travel advisor point of view and the evolution of the travel advisor profession, inspired it. 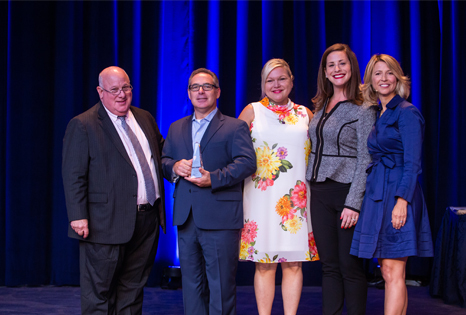 Supplier Member Award recognizes a person or company whose contributions to travel have positively impacted the travel agency community. 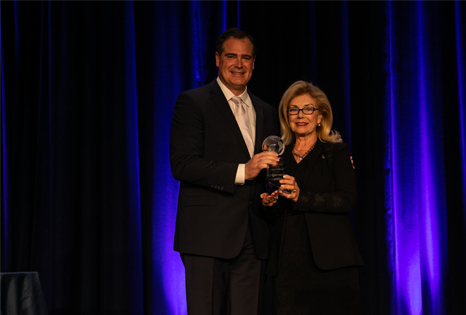 Travel Hall of Fame Award recognizes and honors individuals whose careers have made an enduring impact on the development and expansion of the travel and tourism industry. 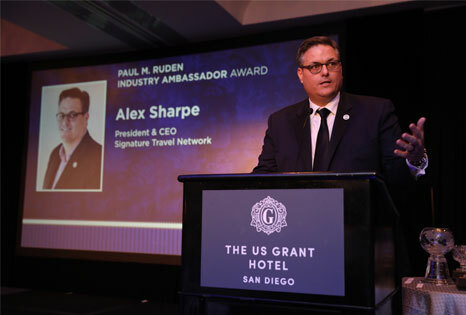 Lifetime Achievement Award presented periodically to honor a travel industry luminary whose creativity, dedication and inspiration have advanced the travel and tourism industry. 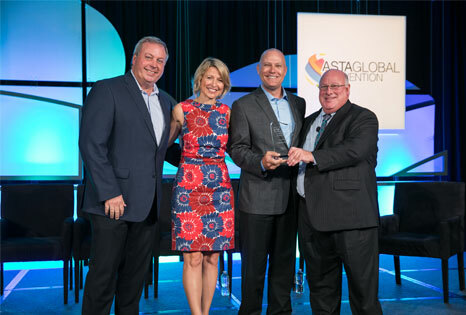 Partner Company of the Year Award recognizes a supplier company who has shown outstanding support and commitment to ASTA and the agency community. 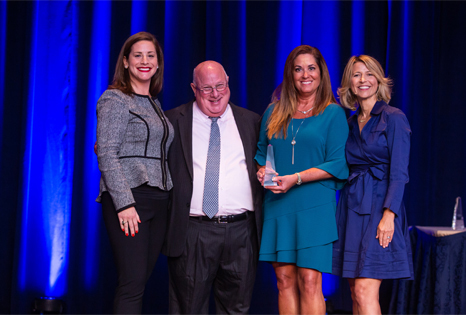 Partner Representative of the Year recognizes a supplier company representative (individual) who has dedicated their time, energy and career to the agency community. 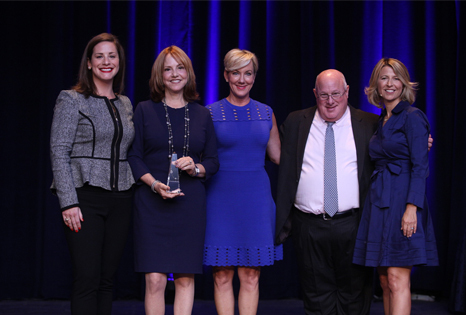 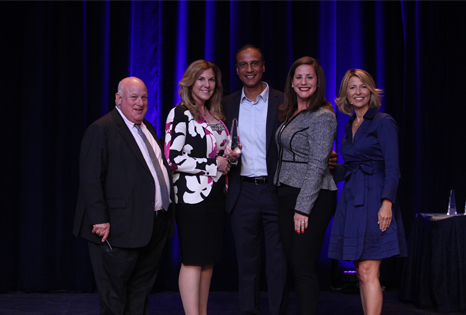 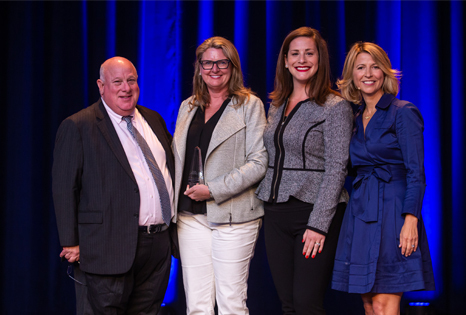 Individual Supplier Awards recognize industry suppliers who demonstrate a willingness and desire to partner with agencies and reward their travel advisor sales force accordingly. 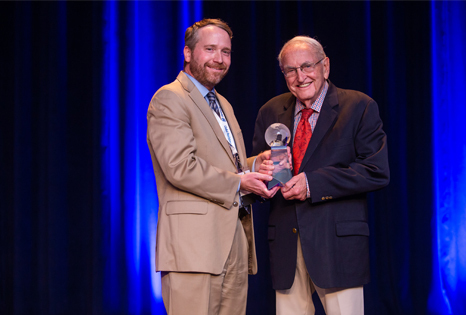 This award is intended to recognize the efforts of an outstanding young travel professional. 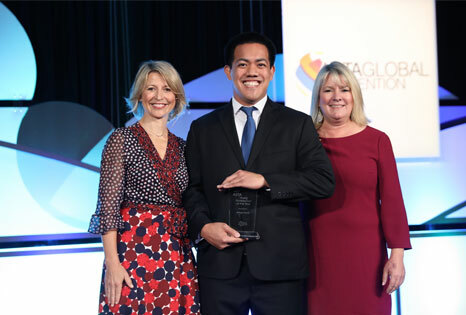 This award will be presented to a young travel professional that has made great strides and contributions to the travel industry since entering the business, and can be either a travel advisor or a supplier. 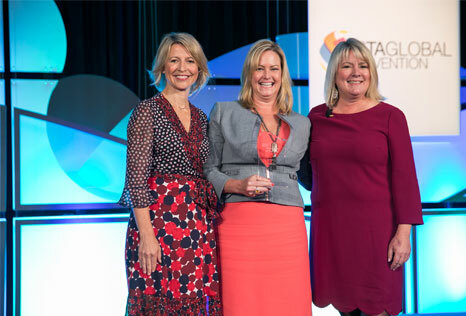 The individual must be 40 years of age or under. 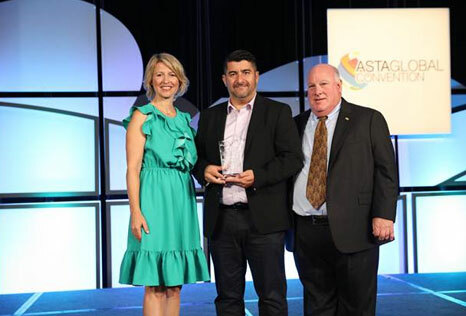 The individual must have been a participant of the ASTA Young Professional Society (YPS) for a minimum of one year. 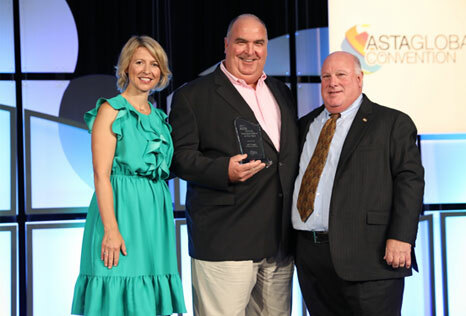 The individual must have a current ASTA membership. 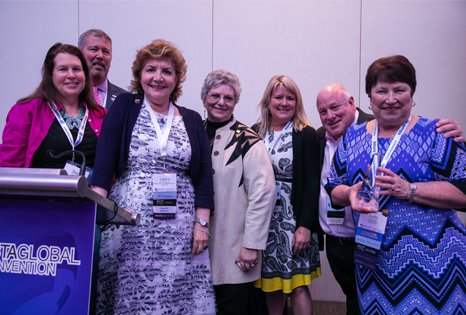 Chapters are the boots on the ground, the number one resource for engagement, awareness and distribution of association benefits. 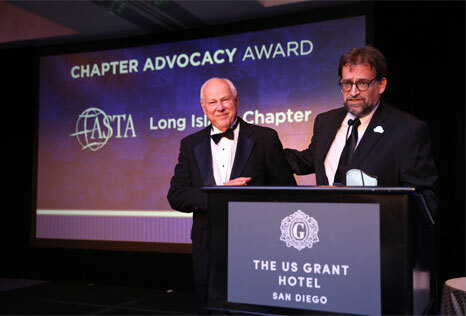 ASTA Chapters are charged with meeting the needs of their members, members of the association, and members of the larger community in which they operate. 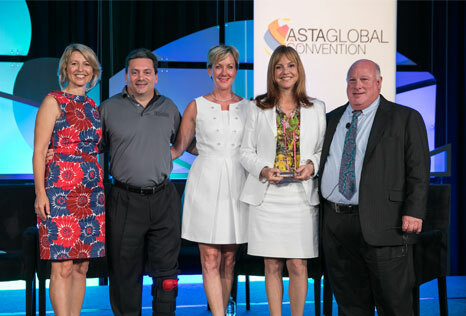 ASTA’s International Chapters lay the footprint all over the world. 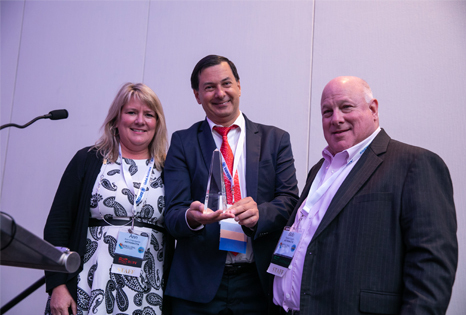 By promoting membership, engaging international industry partners and lending a voice to International destinations, the International Chapters support the overall mission of ASTA. 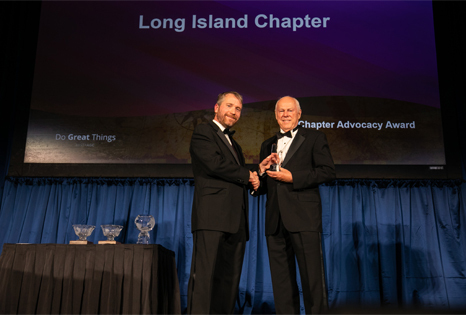 The International Chapter of the Year award is given to the Chapter that has gone above and beyond in their efforts and achievements throughout the year. 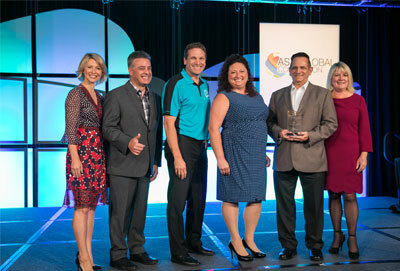 ASTA’s International Chapters lay the footprint all over the world. 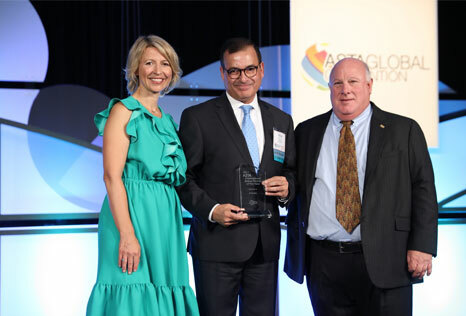 By promoting membership, engaging international industry partners and lending a voice to International destinations, the International Chapters support the overall mission of ASTA. 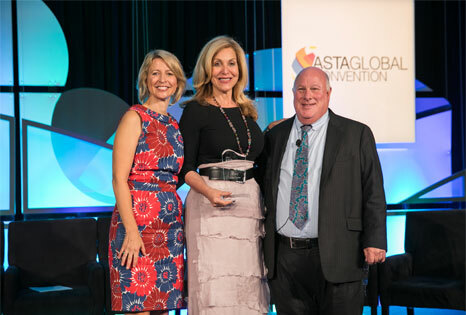 The International Chapter Participation is awarded to the Chapter that drives the most Chapter attendees to the ASTA Global Convention. 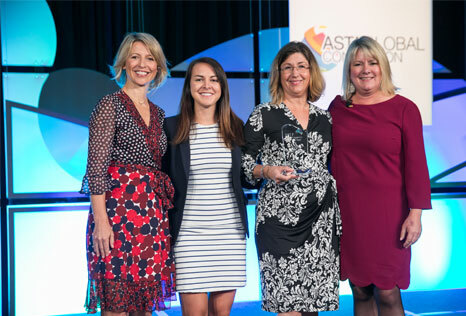 Consortia Partner of the Year Award is awarded to the consortia, franchise, or coop that has displayed outstanding support for ASTA and its mission to promote and defend the travel agency community. 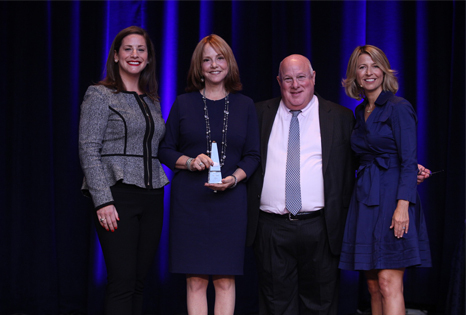 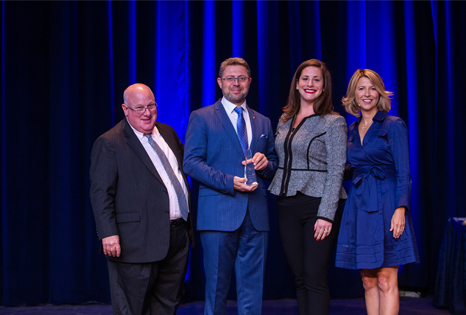 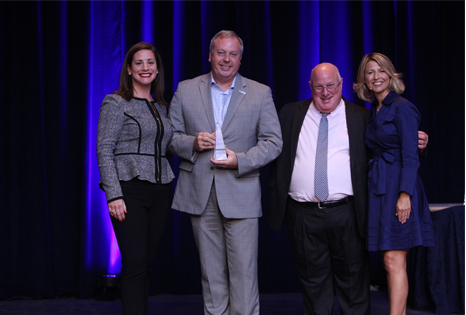 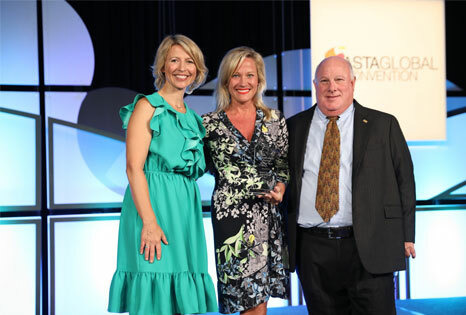 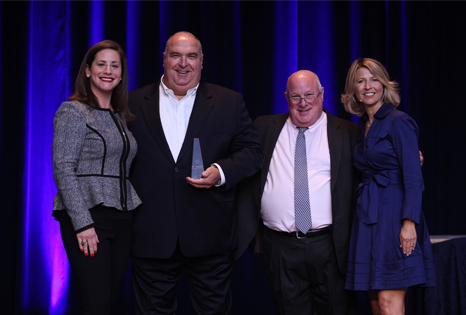 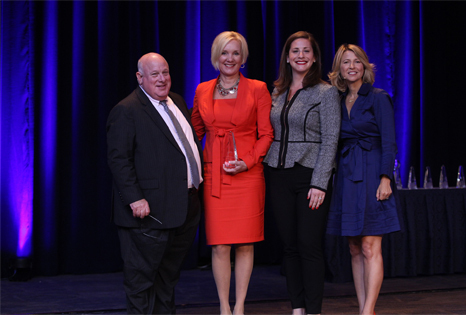 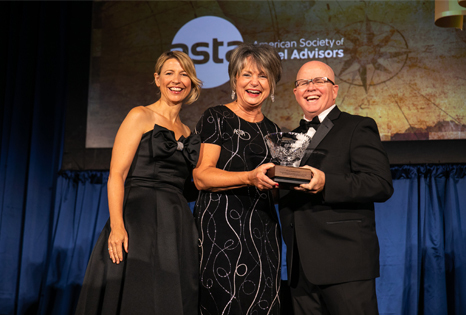 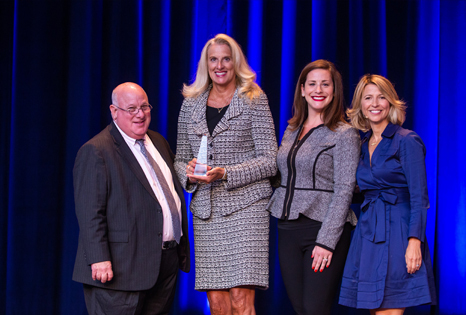 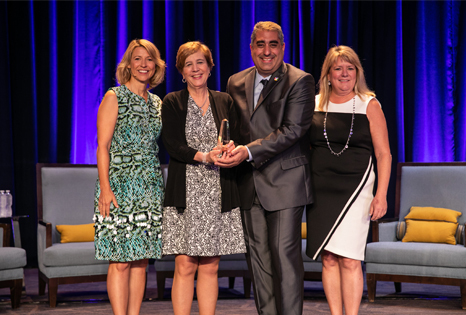 Host Agency Partner of the Year is awarded to the host agency that has gone above and beyond, supporting ASTA to advance its mission to promote and defend the travel agency community. 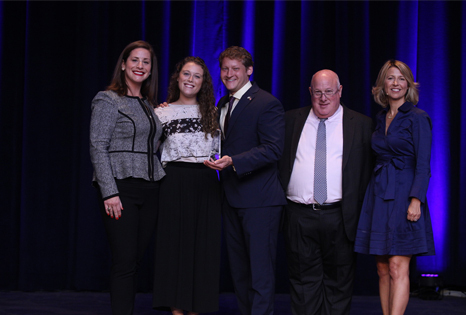 The Dan and Gloria Bohan Foundation: The Dan and Gloria Bohan Foundation was established to promote entrepreneurship and the entrepreneurial spirit. 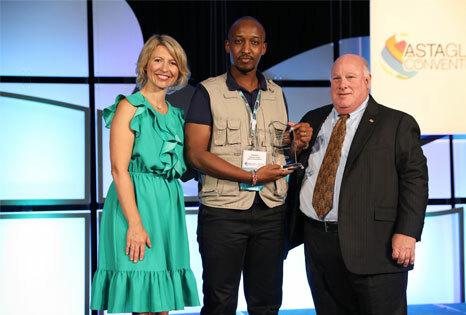 The Foundation donates funds to educational institutions for projects consistent with the promotion of entrepreneurship. 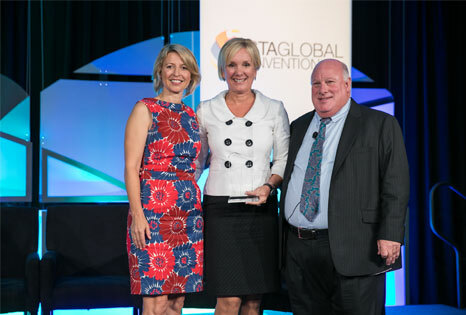 Awards from the Foundation are not limited to the travel industry, as they may be given to recipients in other businesses and organizations. 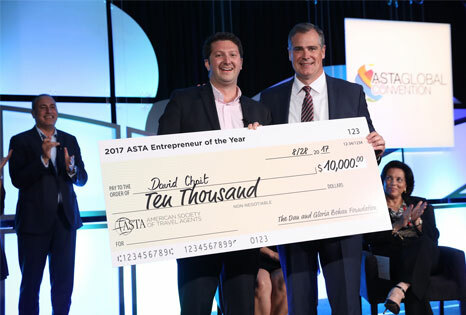 The Entrepreneur Award, given annually in conjunction with the American Society of Travel Advisors (ASTA), will be made to an individual or company within the travel and hospitality industry who has made a significant contribution to furthering entrepreneurship in the industry. 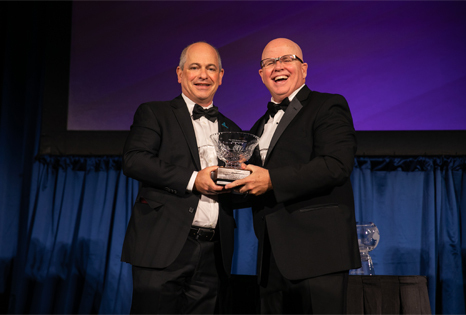 The award is intended to recognize innovative individuals or firms that have demonstrated an entrepreneurial spirit by establishing their own business or who have been responsible for significant entrepreneurial initiatives within an existing organization. 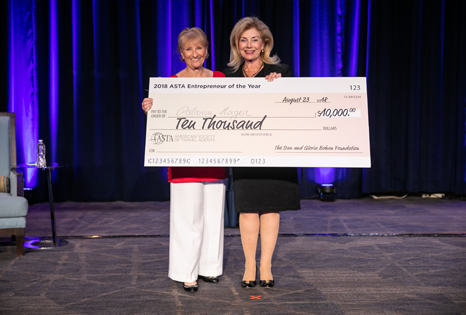 The winner of the 2017 Entrepreneur Award will receive $10,000, to be paid to the recipient by the Dan and Gloria Bohan Foundation. 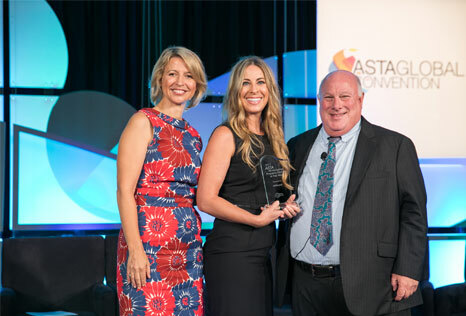 Awarded to 2 individual ASTA members who have gone above and beyond the call of duty in terms of their support for ASTA’s advocacy initiatives, leading grassroots campaigns and ASTAPAC fundraising. 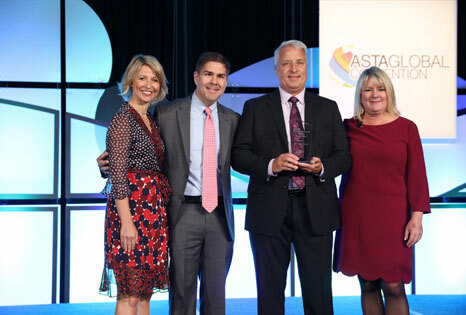 Awarded to the ASTAC chapter that has gone above and beyond the call of duty in terms of its support for ASTA’s advocacy initiatives, grassroots campaigns and ASTAPAC fundraising.